For minor cuts and burns, it can be used as an antiseptic. A very dilute solution of Boric acid can be applied as an eye wash. A dilute solution of Boric acid can also be used as a vaginal douche for the treatment of bacterial vaginosis. Boric acid also acts as an antibacterial compound for acne treatment. Boric acid powder is inserted in stockings or socks to prevent athlete’s foot. 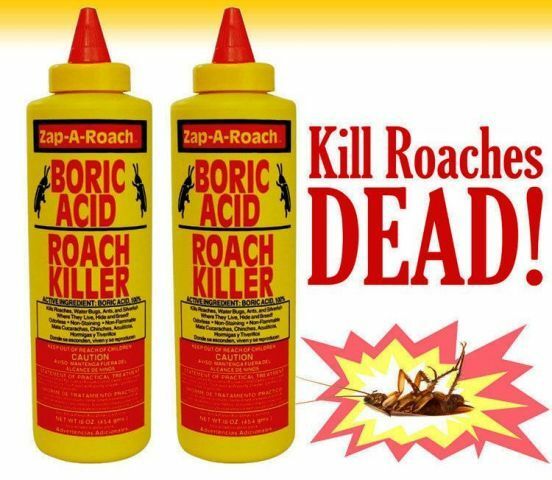 Boric acid can be used as an insecticidal to control ants, cockroaches, fleas, termites and many other insects. Boric acid is helpful in the preservation of timbers against fungal and insect attack. Boric acid is widely used as a pH buffer system (mostly in swimming pools) in equilibrium with its conjugate base- borate ion. Boric acid can be used as a lubricant on ceramic or metal surfaces. It can also be used to lubricate carrom boards for faster and smooth play. Boric acid acid is used as neutron poison in nuclear power plants. The boron in boric acid absorbs some thermal neutrons and reduces the probability of thermal fission. The most common use of boric acid in industries is in the manufacture of fiberglass. In the jewelry industry, it is used during soldering and annealing operations. It is also used for producing glass in LCD displays. Boric acid is widely used to treat boron deficiencies in plants.